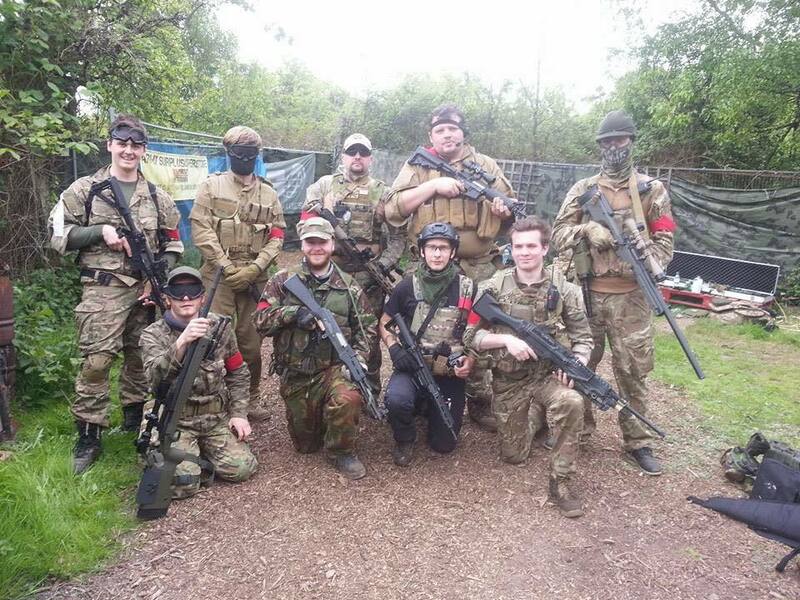 Airsoft Plantation have been running for over 10 years and have really learnt a lesson or two along the way about running game events and marshaling the games too. We play, multi rolled, themed, scenario and objective games. We have over 40 years of experience in game marshaling and design. A.P excels in, in game realistic enhancements, top notch marshaling, and the use of in game vehicles and in game theatrical stunts and action. 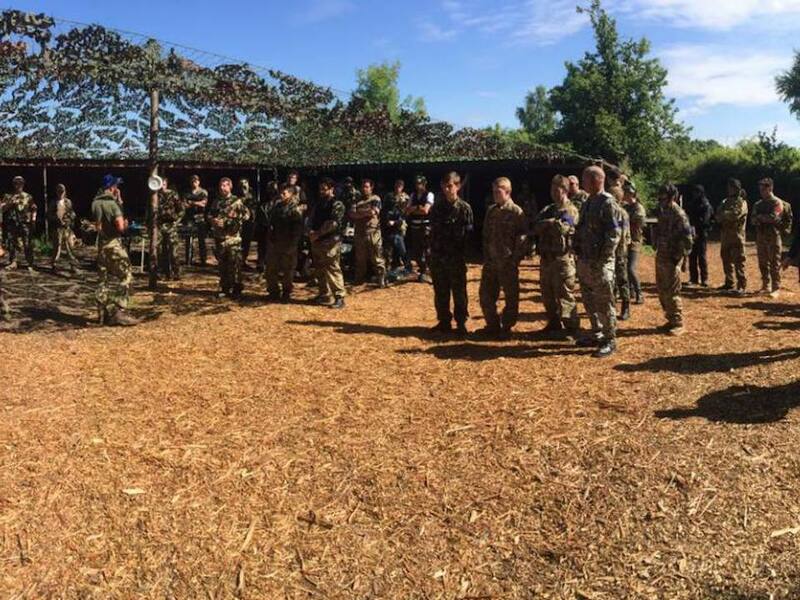 We have a great atmosphere in the safe zone which is fairly large and has all the facilities you will need. The safe zone is partly covered and is dressed in military fasion with huge cammo nets and even a military land rover as a gate gaurd and bbq ( which is so super cool). 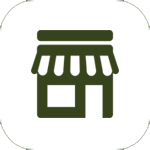 We have a fully equipped airsoft shop and aweasome simply the best burger van serving hot and cold food teas and coofee all day. 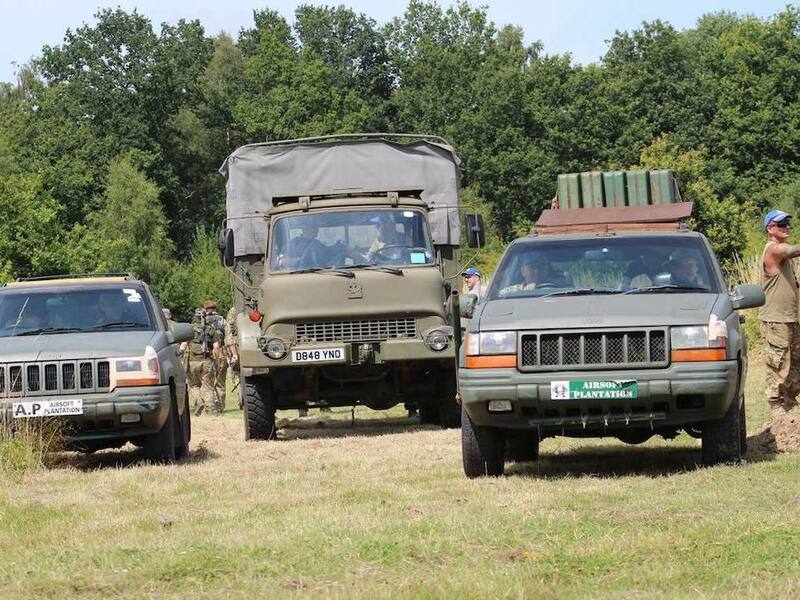 Airsoft Plantation bosts a nice collection of working in game militarised vehicles, we have plenty of static prop military land rovers and even a downed plane. The terrain is split into wood land and scrub land. In the woods your’ll find the whole area has been built for realistic airsoft action with structures to play out all the different kids of woodland/jungle war fair games you could think of, this area includes the kill house, boader crossings, bridge sections,and an old maze for those that like to get close, there is also plenty of areas space and even sniper pits for the sneeky long range and flanking players too. Out in the scrub we have a whole host of awesome buildings and props this area is great for running huge 5-6 vehicle convoy games, downed pilot and vip/ hostage style games this is where we have planes doing bombing runs and occaisionally fly the players into this area direct into the fire fights and action. This area has long and winding paths, tight corners, open ground and maze sections, un vehicle and airplane crash sites and much more. 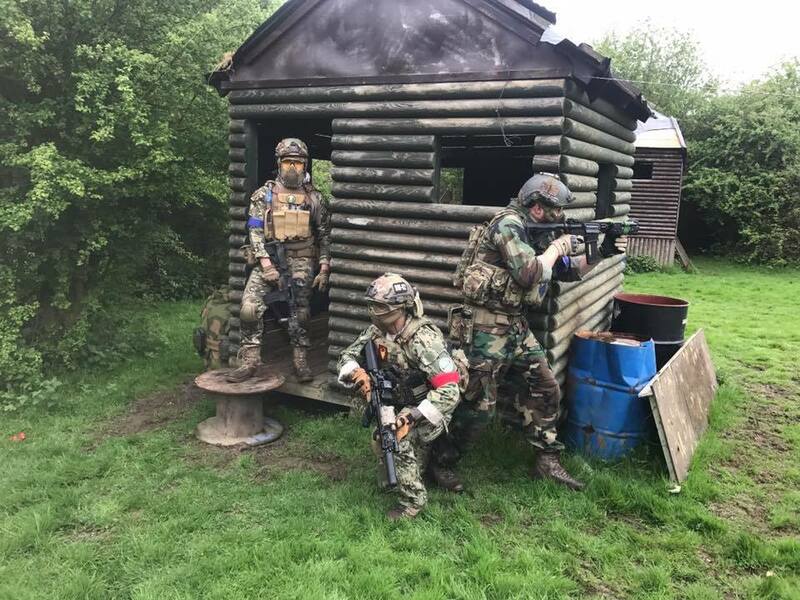 The area is a must for players who like the cqb and stelth style games as well as the convoy and fall back style action. A.P has many different game areas and structures including a ww2 v1 missile launch and control site, kill house, sniper towers, pill boxes, bridge sections, forts, maze sections, communication buildings, a fully loaded taiwanese style village, huge earth works and trench systems, a downed plane crash site, and this is just a peek at whats on offer for the players to make their day the best it can be. A.P is a growing site and most weeks the players have something new to jump about on, we are constantly every week upgrading and adding new structures and facilities to the site. 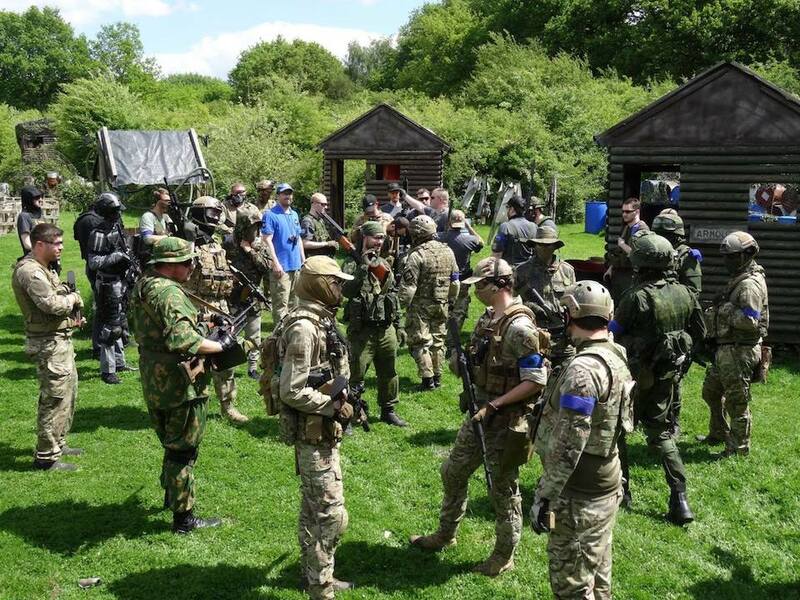 We have been known to be the biggest purpose built airsoft game site around, every structure bridge vehicle and prop has been set in place with the games in mind. 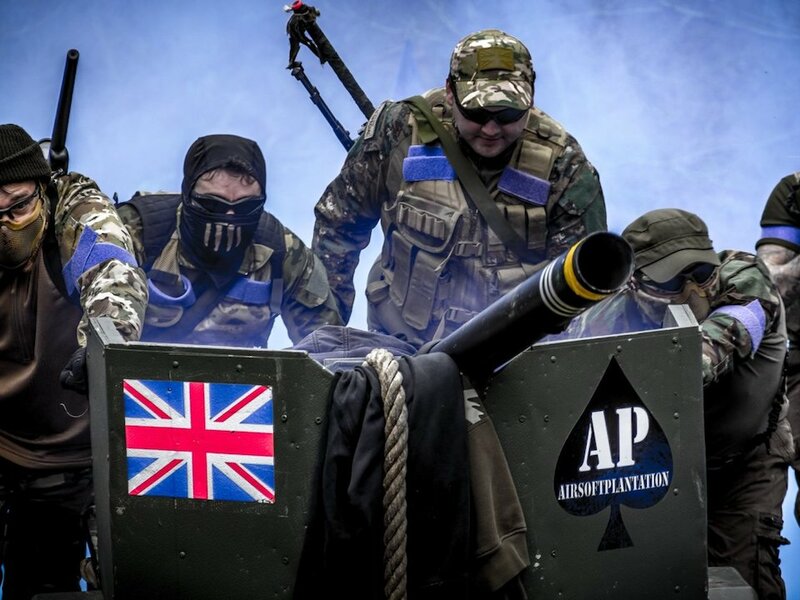 A.P runs some of the worlds most epic weekenders some even including helicopters flying you into battle and planes doing real bombing runs we have even put the players up against the real army before. To believe all this you will have to come down and check us out.